I could spend hours upon hours perusing etsy and purchasing all kinds of things I want but don’t need. 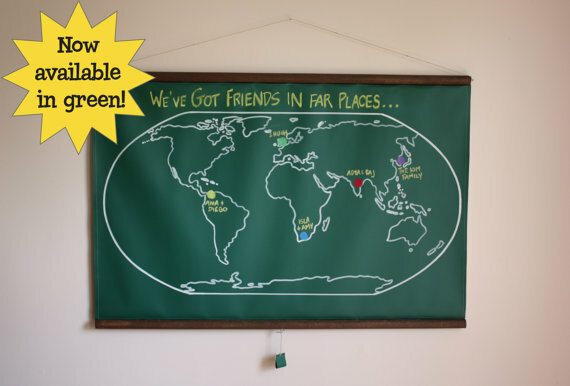 I’ve been eyeing this chalkboard from dirstastudio for YEARS and finally took the plunge when I saw it comes in green. Just like elementary school. My obsession with maps and globes is a bit excessive, but how else am I going to keep track of past, current and future travels? 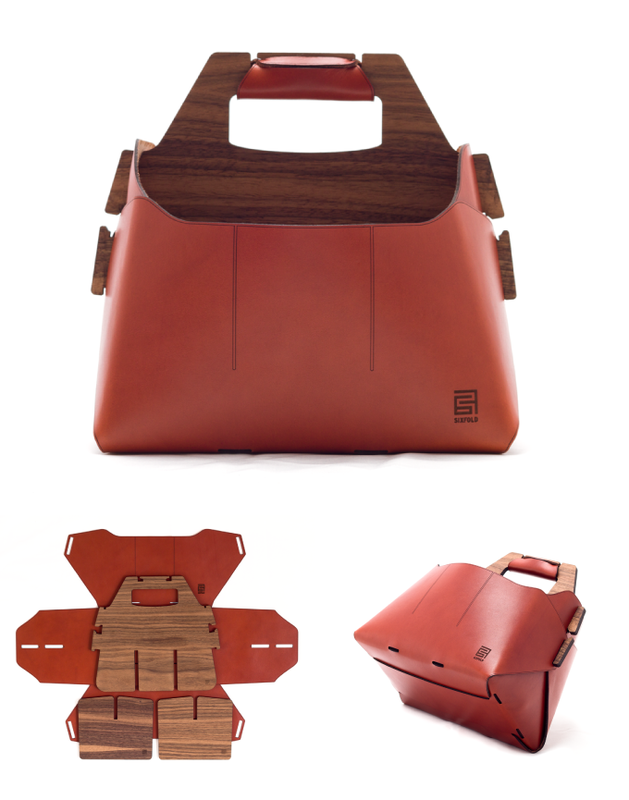 Thanks to Design Milk I discovered Sixfold’s Beer Carrier. How stunning is this thing? It arrives folded flat and is easy to assemble, just see below! I have a Pinterest board called “Random Things I Like” so I am constantly building this list of things I like – and there’s a lot! 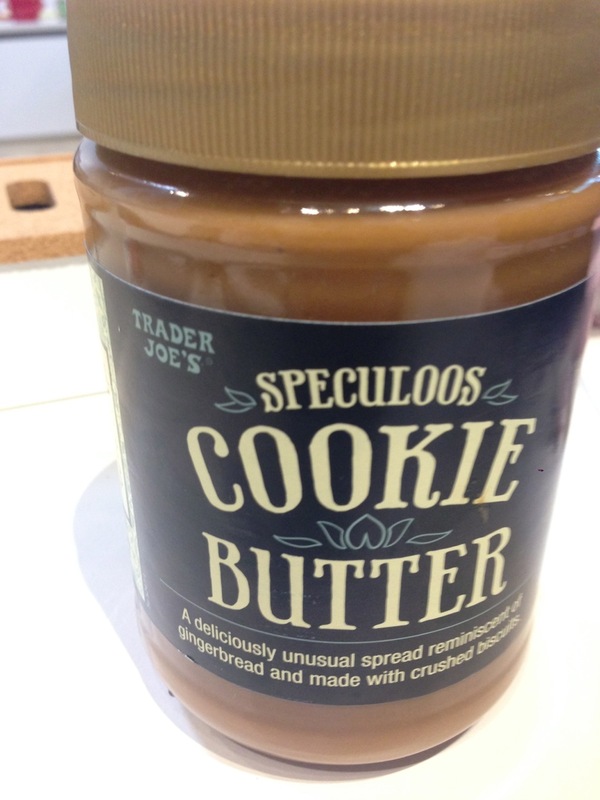 Trader Joes’ Speculoos Cookie Butter – Holy crap. I have never had this stuff until recently and boy have I missed out! It tastes like crumbled up gingerbread and shortbread biscuits mixed into some sort of peanut buttery goodness. Though I’m not sure there’s peanut in there? Also, apparently you can sell it on Amazon for $12 so I’m going to go buy a case and see what happens. 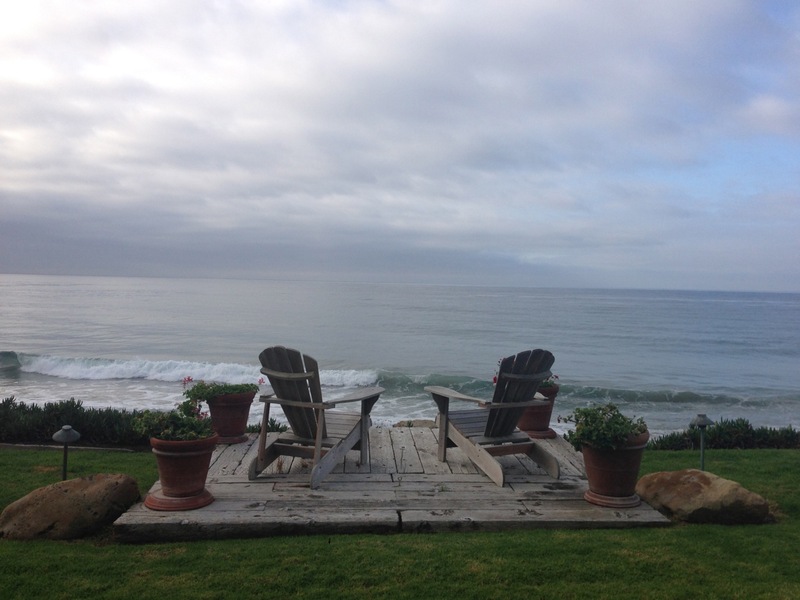 Secret Malibu Beaches. I had to go here at 8 AM one morning for a video shoot, but wow was all that traffic worth it. We saw tons of dolphins putting on a show for us that morning. The Pomona Fairplex. I did The Color Run here last week and it was a lot of fun (and very dirty!). 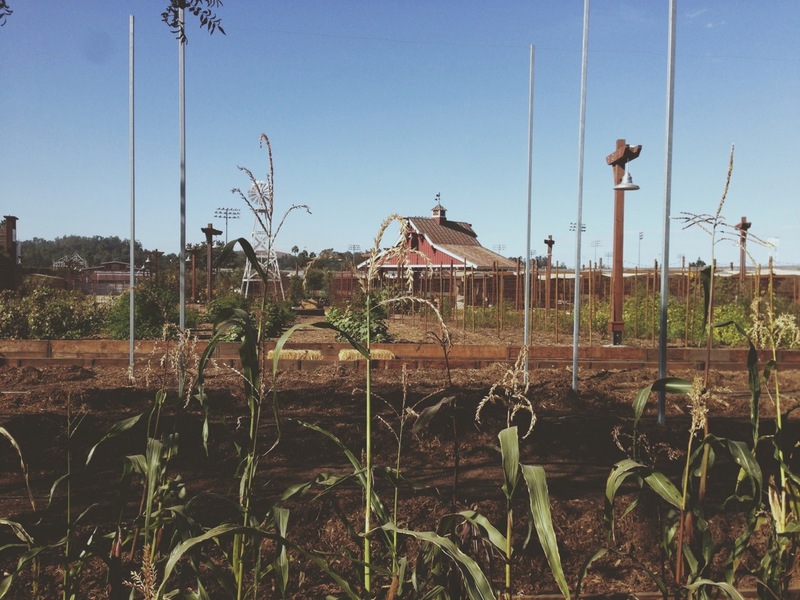 The Fairplex has the cutest little farm. Look at that barn! 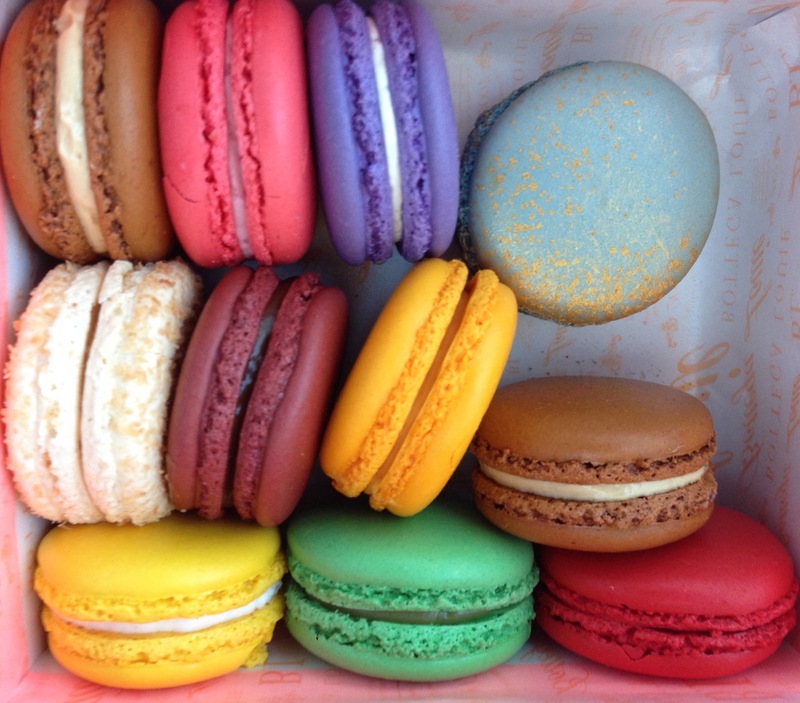 Bottega Louie Macarons. I saw this box and just couldn’t resist! I highly recommend Salted Caramel, Mango and Violet. Order online here! Gifts for the person that has everything. I find it difficult and slightly impossible to shop for some people in my family. What do you buy for someone that has everything?! Especially for the ones that aren’t materialistic? Cooking is always a great gift, especially during the holidays when there’s soooo much more food allowed than normal. I love to bake and these reindeer cookies are just adorable. The herb wreath from Williams-Sonoma is both beautiful and useful. It’s made from bay leaf, sage, rosemary and oregano! The pet pillows from fab.com (they have cats too!) for pet lovers. I loved the f-bomb paperweight- something that most people would LOVE but don’t have! 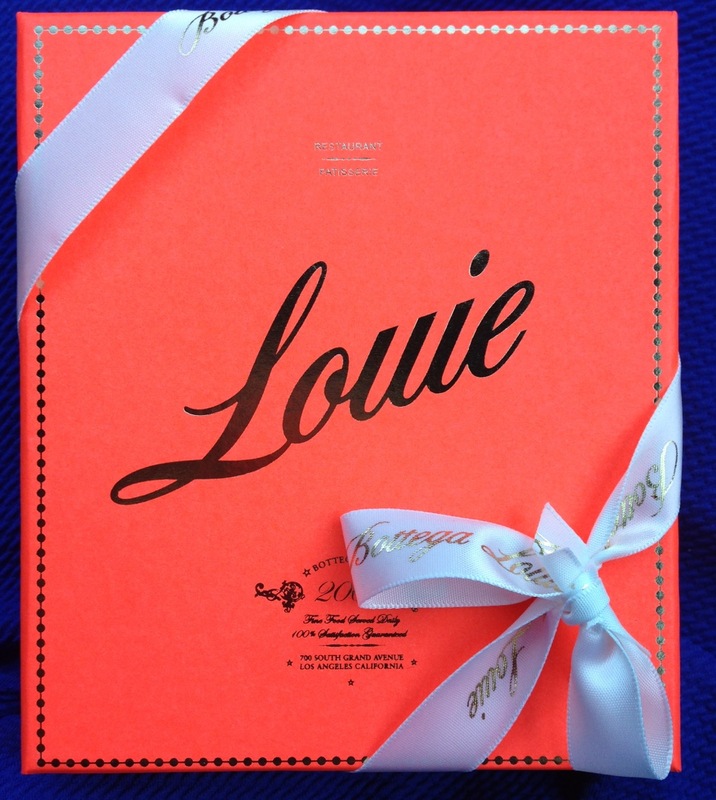 What do you buy for your impossible-to-shop-for friends and family? 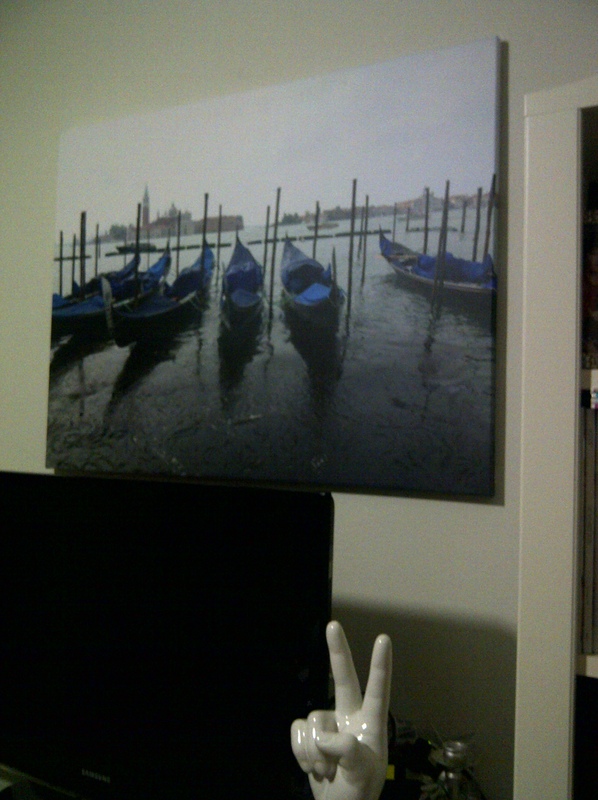 my canvaspop print is here!!! It’s herrrre! And I absolutely love it! Best purchase I’ve made in weeks. 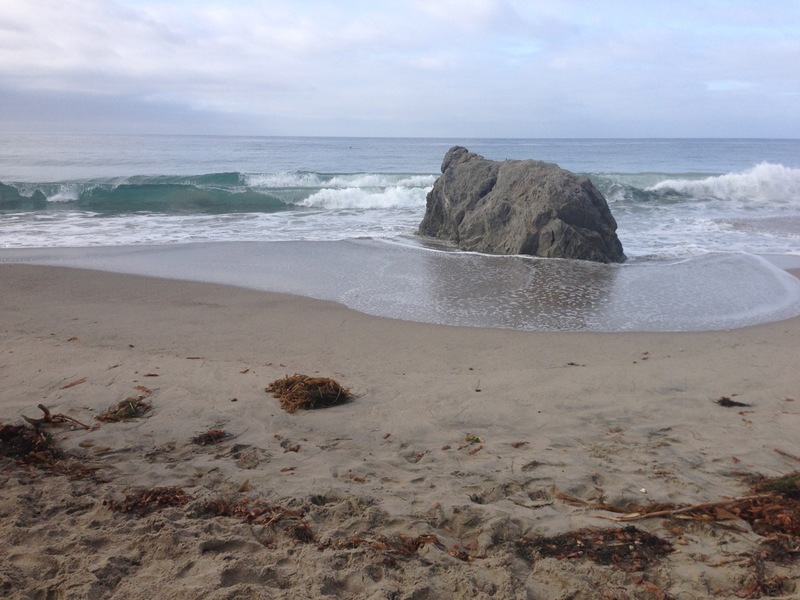 I love CanvasPop! I’ve always had a soft spot for the Peter Pan Collar. When the Peter Pan Collar Necklaces came out, I had to have one! But oddly enough I still don’t! How lovely and adorable are these?! I only spent a day in the French Rivera, first stopping in Éze and then going to Nice. They gave us a quick tour on the bus to see the city and then let us wander for a couple of hours. I walked down a gorgeous sea side street and then turned the corner to find a wonderful farmer’s market. They had every kind of cheese (of course! ), fresh peonies, and tons of fruit, veggies, and french souvenirs. I snacked on a juicy white peach and my cousins said their plums were divine. In my goldilocks-esque opinion, in London everyone walks too fast, in Barcelona everyone walks too slow, but in France it’s just right.